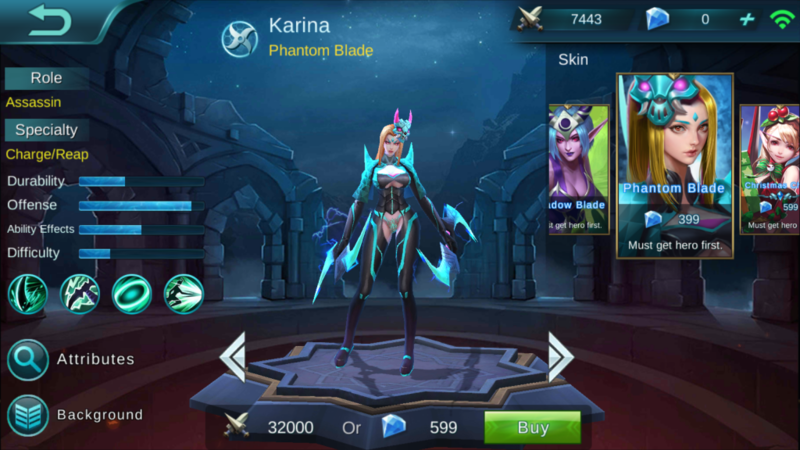 Karina is a good assassin type in terms of damage and difficulty. 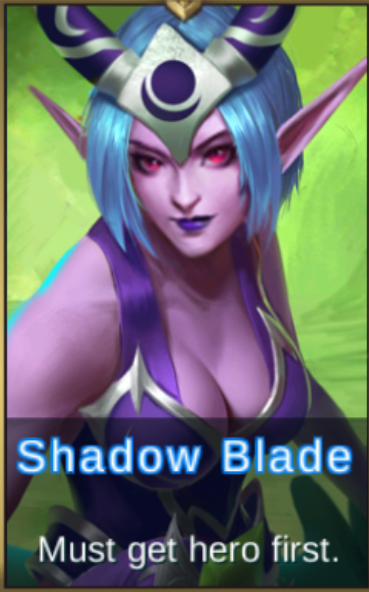 Use her to take out heroes but don’t let her take too much damage. Description: After attacking a target twice in a row, the third attack will deal extra true damage equal to 8% of HP already lost by the enemy. 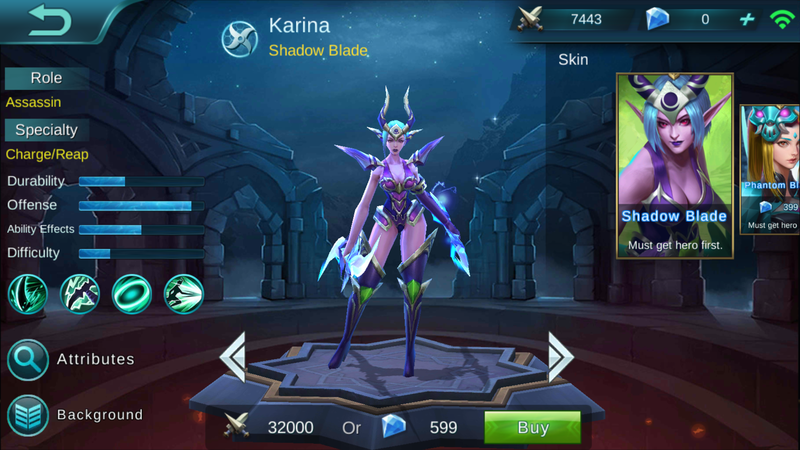 Description: Karina enters a state of Elusiveness for 3 seconds, making her immune to basic attacks and raising movement speed 35%. Her next basic attack in this state will deal an extra 165 pts of physical damage and must crit strike. Description: Brandishes double swords, dealing 260 pts of magic damage to surrounding enemies. Description: Makes 1 attacks in a row on a target, dealing 460 pts of magic damage to the target. If the enemy is killed within 5s, the cooldown time for this ability will end immediately. An assist will lower the cooldown for this skill 80%. Unlike the friendly moon elves, night elves were born into a world of darkness which casts a gloom on and twists their personalities. They offer their services as assassins to the other races, as all night elves are born killers. 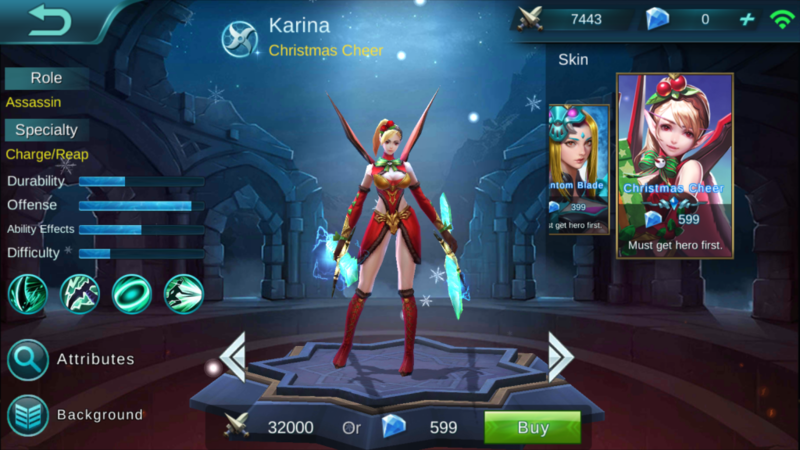 Karina is a standout amongst them. dont take this the wrong way, i wnat to help too, it’s more of a preview than a review if you ask me. but i know the intention is good but to new players like me, the title is misleading.